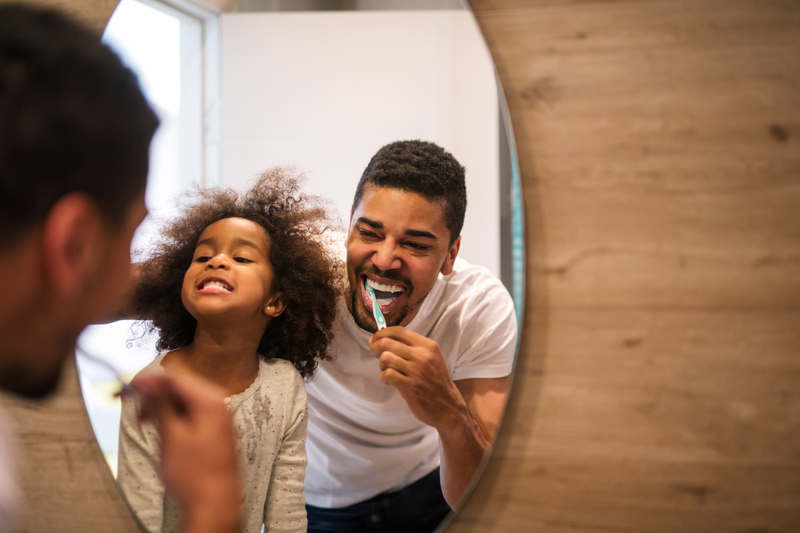 Brushing your teeth is something everybody can do, but unless you learned from parents who were professional dentists, you may not be doing it in the most effective way! 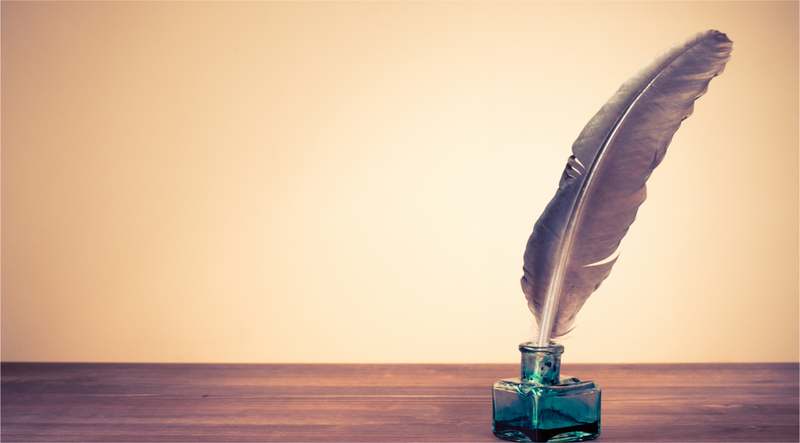 Try these tips to make a difference. the tooth. Be sure to get the front, back, and top surfaces of each tooth. Move the brush forward, repeating the movement on each tooth. in these locations can cause bad breath. Rinse your mouth and toothbrush. Repeat this pattern with every brushing until it becomes a habit. debris built up from meals. If possible, brush after every meal. If you want more dental tips, or want to have your teeth checked, please contact us, your Gettysburg dentist.